Stephen Puth is ready to take the music industry by storm! If you’re not already familiar with Charlie Puth‘s younger brother, well prepare for the cutie to be your new music obsession. The musician, who is classically trained like his big bro, just released his debut single, “Sexual Vibe.” For those of you who aren’t already Stephen stans, well allow him to introduce himself. 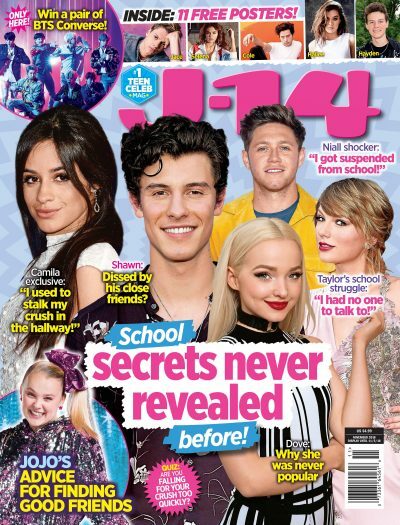 J-14 caught up with the 24-year-old singer, songwriter, and musician, and he spilled five things you didn’t know about him. And yes, he even dished some bonus secrets too! Watch our video above to get to know Stephen Puth.